Coxsmith made Warrick dinner, so we made a Podcast. 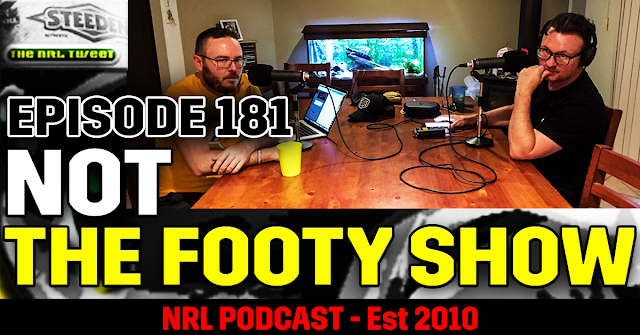 Join Robb Cox and Warrick Nicolson for a long overdue Podcast - three and a bit months since the Grand Final. The lads open the show talking Hayne to Parra, Cronk/Pearce and the Sydney Stadium situation, before chewing your ears off for a good 2 hours as they go through the off-season changes for each NRL team ahead of the 2018 Season. And Coxsmith even edited the show! Jump onto iTunes and give us a review - because it's the right thing to do.